The Far Eastern Federal University (FEFU) and the Harbin Polytechnic University (HPU, China) have founded the Russian-Chinese Polar Engineering and Research Center, which will engage in studies intended to promote industrial development of the Arctic, Interfax reports. The next step is to form a joint research team that will engage in breakthrough fundamental and applied research for Arctic industrial development, a FEFU press release says. The priorities include designing ice-resistant platforms for Russia's Arctic zone and the Yellow Sea shelf, and studying durability characteristics of concretes in the polar zone, reliability of engineering facilities and ice impacts on ships. "The FEFU has a historical scientific school with much experience in Arctic research and development and adapting continental shelf equipment. In tandem with one of China's leading technological universities, we'll expedite our large-scale Arctic project and promote international cooperation in this area," said Alexander Bekker, director of the FEFU Engineering School. "China has no outlet to the Arctic, but its participation in such research is important from the point of view of developing modern engineering technologies as a whole. We at the Russian-Chinese center intend to address some practical tasks as well. A major oil field is being developed on the Bohai Bay shelf. We need the latest solutions to protect its engineering facilities from ice. FEFU scientists are certainly authorities on this," the press service quotes HPU Professor Wang Wei as saying. Both universities are also planning to step up student and researcher exchanges. Young researchers from Russia and China will benefit from cooperating with the FEFU's annual ICE Mechanics ice school. 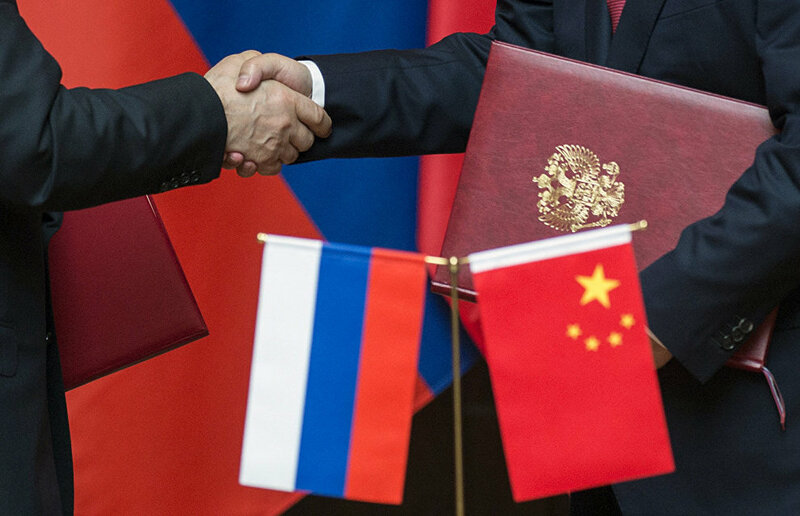 To obtain funding, the researchers will jointly apply to major Russian and Chinese scientific funds.